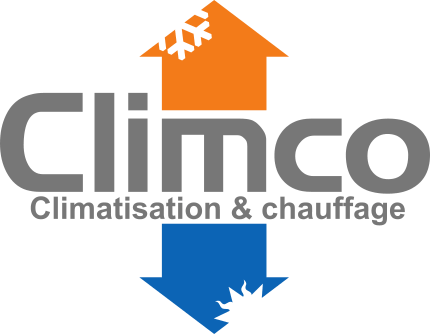 Replacement of air conditioning units in Montreal: Climco has the solution for you! 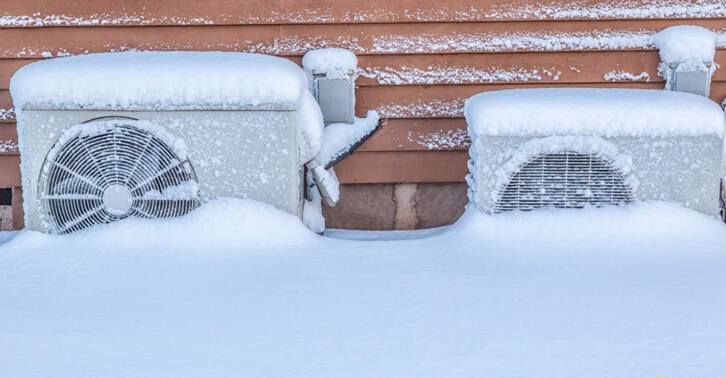 Since July 2013, the City of Montreal has banned the installation of air conditioners or any other cooling or refrigeration appliance using potable water without a recirculation loop. This municipal law also provides, by January 1, 2018, for the squeeze out of existing equipment. At Climco, we have many tailor-made solutions to help residents and businesses replace their air conditioners with legally compliant devices. This measure is part of the Regulation respecting the use of drinking water by the City of Montreal, whose objective is to preserve this resource by opting for responsible management. This regulation includes other provisions relating to the watering of plants and lawns, the washing of vehicles, the filling of swimming pools, the operation of car washes and the installation of urinals with automatic flushing. When you know that an air conditioner uses several hundred liters of water a day, and that more than 3000 liters are needed for the daily operation of a small water-cooled condenser in a refrigerated display, it is easy to understand. This measure will reduce an important source of drinking water in the 19 boroughs of Montreal. You are a resident of Montreal and have an air conditioner using water from the aqueduct? You must replace it immediately, otherwise you will be fined. If you live in a condo, find out about the system in place: your building may have individual indoor air conditioning units that use potable water without a recirculation loop. You are responsible for an establishment located in Montreal? Be sure to replace your equipment if it does not meet the new standards, such as beverage refrigerators, cold rooms, indoor air-conditioning units, and ice and ice cream machines. However, appliances connected to a water tower are always accepted as it is the same water that circulates again and again. At Climco, we can offer a variety of devices that comply with the law (recirculation loop system, air system, etc.). As a company certified by the Régie du bâtiment du Québec (RBQ), a member of the Corporation of Air and Cold Air Treatment Companies (CETAF) and a member of the Corporation of Master Pipe Mechanics of Quebec (CMMTQ) we can also take care of the installation and maintenance of your new air conditioning or refrigeration system. Contact our experienced advisors now to learn more about your options.